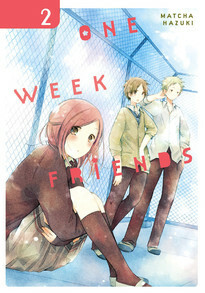 Even with Yuki's memory of Kaoru disappearing each Monday, he continues to persist in befriending her every week! Each time their friendship deepens, despite Yuki's condition. Can Kaoru make an impression on her with his willfull question, "Would you like to be friends?"